Danny Sands is passionate about healthcare transformation, non-visit based care, collaboration in healthcare, and participatory medicine. For over twenty years he has worked at the intersection of health care, technology, and business. His career began at Beth Israel Deaconess Medical Center, where he trained in clinical informatics and went on to develop and implement numerous systems to improve clinical care delivery and patient engagement. He then became chief medical officer for Zix Corporation, and helped them become a leader in secure e-mail and e-prescribing. He then served as chief medical informatics officer at Cisco providing both internal and external health IT leadership and helping key customers with business and clinical transformation using IT. Dr. Sands is currently a popular speaker and consultant working with a portfolio of innovative companies, who blogs at DrDannySands.com, is active on Twitter as @DrDannySands, and continues to see patients as a primary care physician at Beth Israel Deaconess Medical Center. Dr. Sands has earned degrees from Brown University, Ohio State University, Harvard School of Public Health, and trained at Boston City Hospital and Boston’s Beth Israel Hospital. 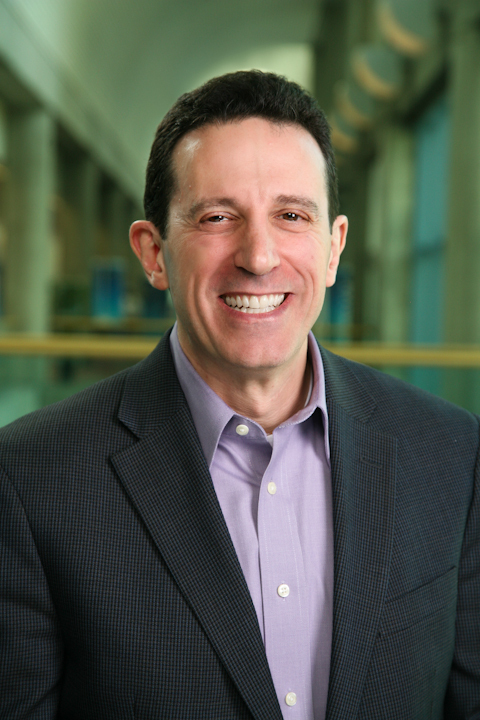 Dr. Sands currently holds an academic appointment at Harvard Medical School and maintains a primary care practice in which he makes extensive use of health IT (much of which he helped to introduce during his tenure at Beth Israel Deaconess). Sands is the recipient of numerous health IT awards, has been elected to fellowship in both the American College of Physicians and the American College of Medical Informatics, and is a founder and co-chair of the board of the Society for Participatory Medicine. In 2009 he was recognized by HealthLeaders Magazine as one of “20 People Who Make Healthcare Better.” He is the co-author, with e-Patient Dave deBronkart, of Let Patients Help.